25th September 2016 hosted by Dulwich Music Festival, Asylum & Maverick Projects, Caroline Gardens Chapel, Asylum Road, SE15 2SQ London. Performer and audience spaces are available for a free event in association with Casio CELVIANO Grand Hybrid digital pianos created in collaboration with Bechstein. 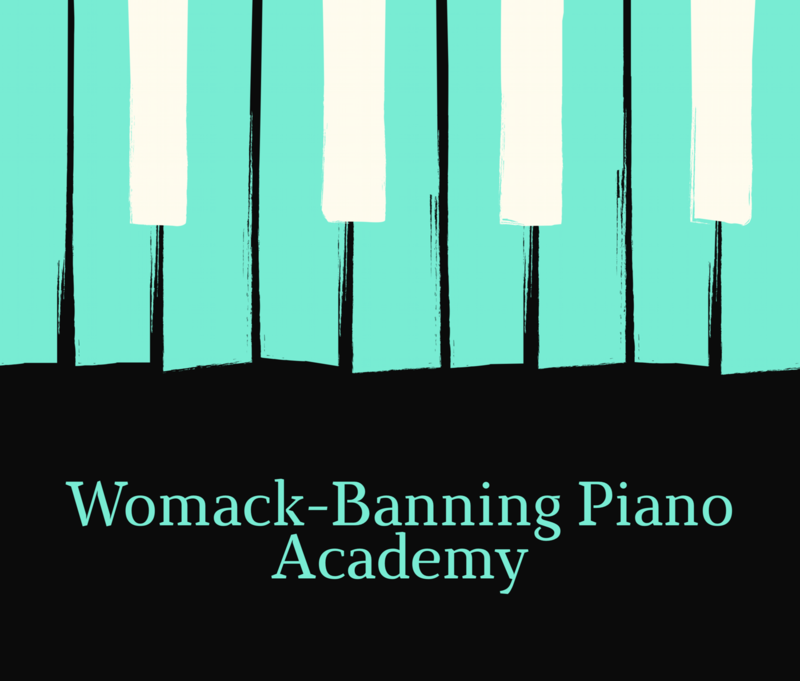 Lorraine Womack-Banning will offer masterclass sessions for young pianists aged 18 and under. Entry is free for performers and audience members. I am delighted to be giving this Masterclass for young pianists in association with Casio and hosted by The Dulwich Music Festival. This performance opportunity is a great incentive for students to get back to practising after the long summer break and an opportunity to try these excellent hybrid pianos by Casio Bechstein. Please follow the link above to book your free performer space and submit details of your repertoire. Audience tickets do not need to be reserved and there will be an opportunity for everyone to try out the pianos on the day.